Weber has just started to manufacture a hybrid gas and charcoal grill. If you have never cooked with charcoal or wood, it is incredibly flavorful. Gas grills are popular, because they are fast. By combining both, you have great flavor, texture and speed. However, the Big Green Egg has become incredibly popular and should also be considered. Its ceramic body can cook almost anything. So which one is better? That really depends on how you cook.  We will look at both companies, both products and then compare at the end. 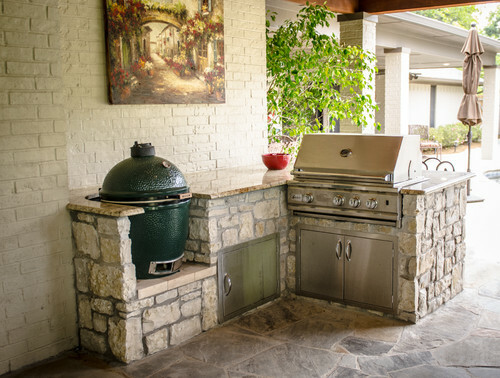 The Big Green Egg company was founded in 1974. The company is based in Georgia with manufacturing in Mexico. The Big Green Egg seems to have a certain following among cooking enthusiasts. Back in ancient civilization Egyptians cooked in ceramic dome shaped vessels. The GI's also brought the ceramic cookers back from Japan and created demand for the modern Big Green Egg. Ceramics is one of the most sought out cooking methods. It creates a natural convection environment and cooks food effectively, fast, and evenly. The Big Green Egg uses burning wood chips, rather than gas.The wood chips are more natural and also have the added advantage of adding flavor to the foods. It is also one of the most versatile grills on the market. You can not only grill, but slow cook, bake, smoke, roast, and more. The Big Green Egg is available in seven sizes with a lifetime warranty. At first I have to admit, I thought it looks kind of small, but you’d be surprised at how much can be cooked. The Big Green Egg is the best cooking device of its kind, because of the patented components and state-of the-art ceramic technologies. It provides improved insulation, thermal shock tolerance and material strength to its ceramic components. With the Big Green Egg, comes green egg terminology that owners become accustom too; like “Burping” the egg, or the Egg “Nest”. The Nest is the stand that the Egg can sit in to keep the unit freestanding on a deck. You do have to learn how to use it as it is different. The term “burping”, for example, is used to reduce flare ups when opening the top. Rather than opening the lid really fast, just slowly open the lid, to allow for the heat to slowly escape and not cause flair up. As we have said, ceramics are not the same as regular outdoor grills. Weber grills have been around since 1952. They originated in Chicago, IL where George Stephen Sr. created a grill out of a marine buoy. That became the inspiration of the Weber Genesis. Weber is primarily known for their gas grills. They do have a line of smokers, portables, and charcoal grills as well. The Summit Charcoal is brand new as of May 2016. The Summit, is part grill and part smoker with a deep bowl. It looks like a fatter version of a typical Weber kettle grill. The Summit Charcoal grill is air-insulated, double-walled construction for heat retention and safety. It will also keep the grill 50% cooler than the internal temperature, a two- position fuel grate for smoking and grilling, and a gas ignition system for speed. The kettle is available in two sizes, 16" or 22". The Weber is designed to provide precise control and hold steady temperatures for what the company claims will last through more than 10 hours of cooking. It also incorporates many unique features including multi-zone heat options, a hinged diffuser plate, a very impressive two-position fuel grate, an insulated lid and deeper bowl for less charcoal consumption and better heat retention. It also has a slow cook/smoke bowl damper set-up that allows for three bottom vent positions. 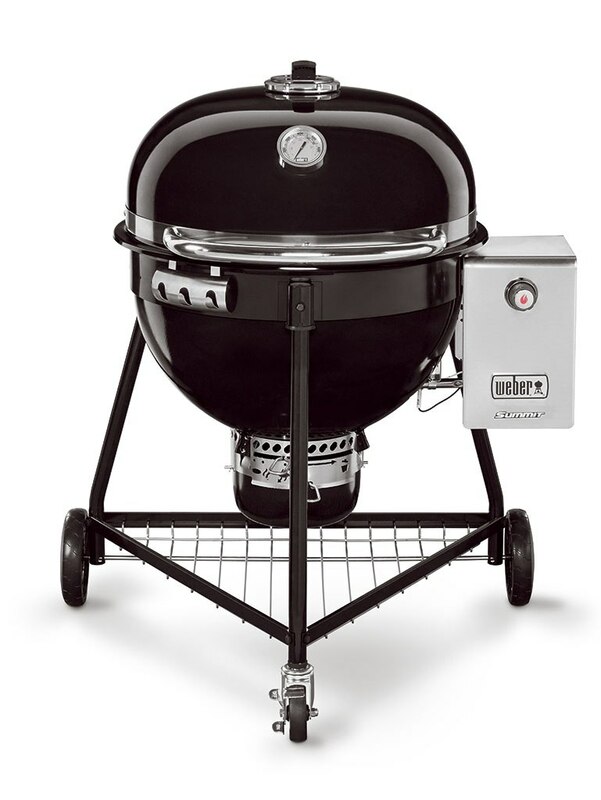 Additionally, the Weber Summit charcoal grills feature a Gourmet BBQ System cooking grate. A hinged cooking grate that features a removable center piece designed to fit a variety of Weber accessories including a wok, a griddle, and a poultry roaster. The cost of the Weber is slightly higher than a comparable sized Big Green Egg, but the Weber has many more standard accessories and weighs a lot less than the Big Green Egg. I would have reflexively said the Big Green Egg because it can certainly do more. Then I saw our chef cook a watermelon and feta salad on the Weber Summit, so I am not as sure. It depends on how you want to cook. The Big Green Egg is a wonderful cooking product, but there is a learning curve. You do not break out the wood chips immediately and just cook with the Egg. You need to learn how to use it, burp it, and time your food accordingly. From that standpoint, the Weber will be faster, because of its gas tank. The charcoal/wood chips provides flavor along with the speed of gas. The Weber Summit is easier to use than the Big Green Egg. Both are great, but the Weber is more simple. Need help choosing a BBQ grill? Get the Yale BBQ Grill Guide with features, BTU outputs as well as detailed profiles of all the major grills. Well over 165,000 people have read a Yale Guide. William Hanley is an appliance sales consultant at Yale Appliance + Lighting. Before joining Yale, William worked for twenty years in jewelry sales and is a lifelong Patriots and RedSox fan.